WEST LIBERTY — A new celebration and remembrance event will take place in West Liberty on June 27. Former West Liberty-Salem distance runner Ashley Dennis is organizing the inaugural Young Life Memoral Run/Walk in honor of her late son Greyson and all young lives lost too soon. The event will feature a 2.5 mile run/walk at 8:30 a.m., preceded by a release of sky lanterns at 8 a.m. and the Kiddie Rainbow Dash at 8:15 for ages 2-8. Sky lantern preparation will begin at 7:30 a.m.
Each life lost will be represented on the course. Gold flags will be on display for each miscarriage and loss in utero and the last mile will display photos of infants, children and young adults who have passed. To submit a child for recognition, submit information with a photo to younglifememorial@icloud.com. All events will take place at Lions Park in West Liberty. 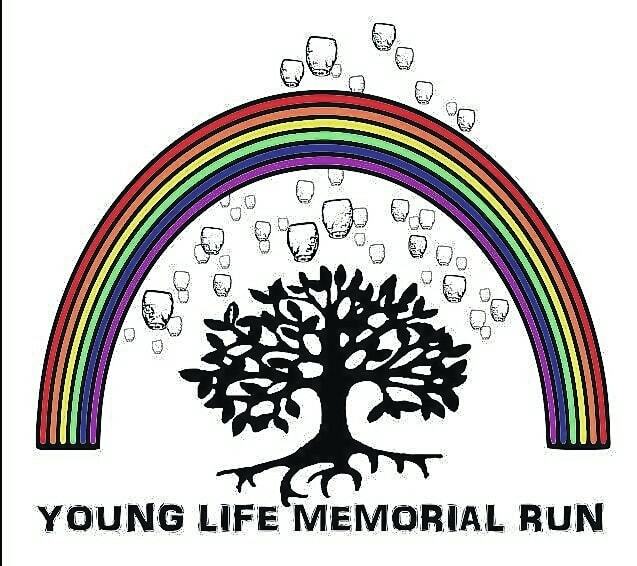 To register or for more information, search for the Young Life Memorial Run/Walk on Facebook.